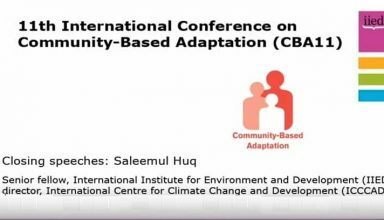 Closing speech of Dr. Saleemul Huq on 11th international conference on Community based adaptation (CBA11) at Kampala,Uganda where over 300 participants from over fifty countries can participate. 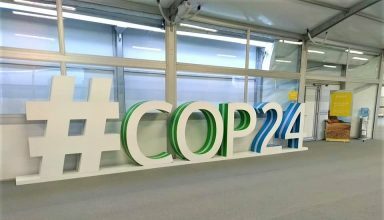 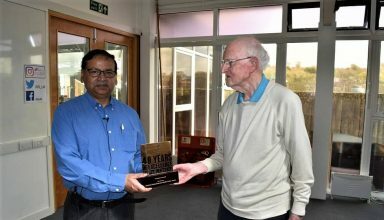 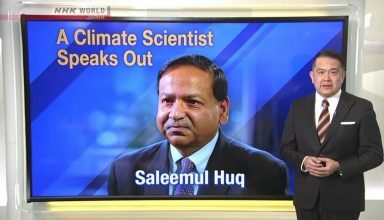 The Bangladeshi scientist Dr. Saleemul Huq is a key advisor to the countries which are most vulnerable to global warming. 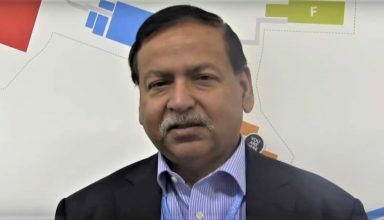 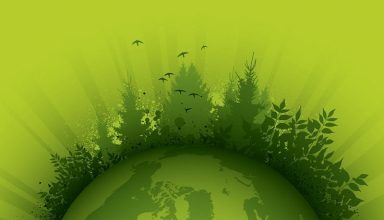 He is uniquely qualified to warn how climate change is transforming the planet.